I just submitted my very final changes for the formatted PDF! 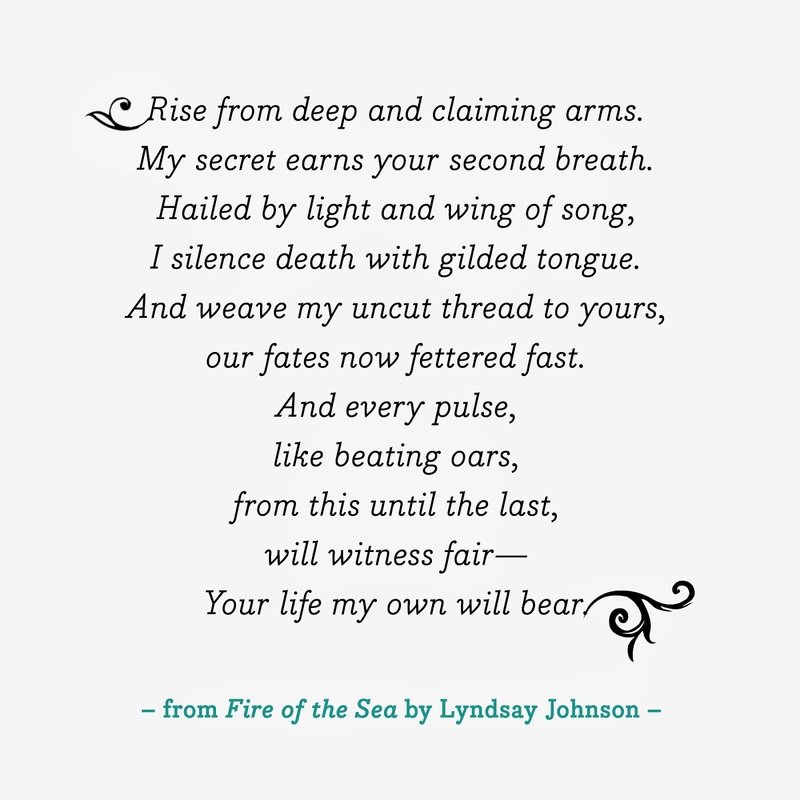 That means that Fire of the Sea will be formatted for e-book and print this week. The cover is also already at the printer. So things are getting REAL! I thought I would post a quote from the book.